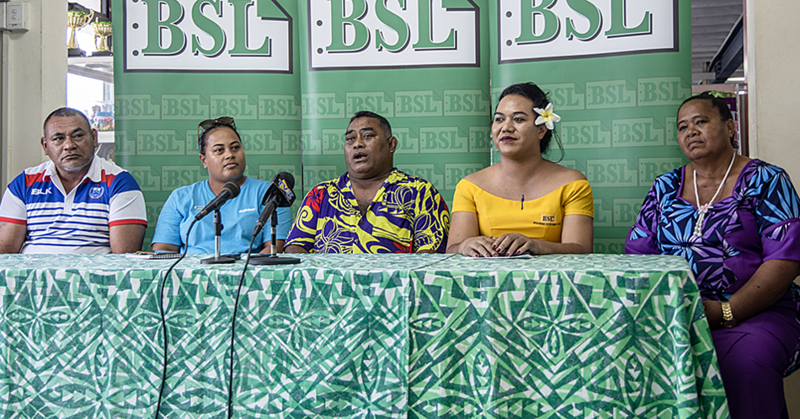 Mickey Niuyua from Fiji has found a new home in Samoa. It’s his first time to Samoa and he is here for a singing performance. 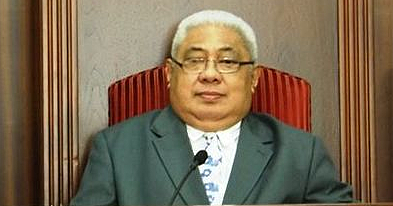 He arrived in Samoa on 18 May. 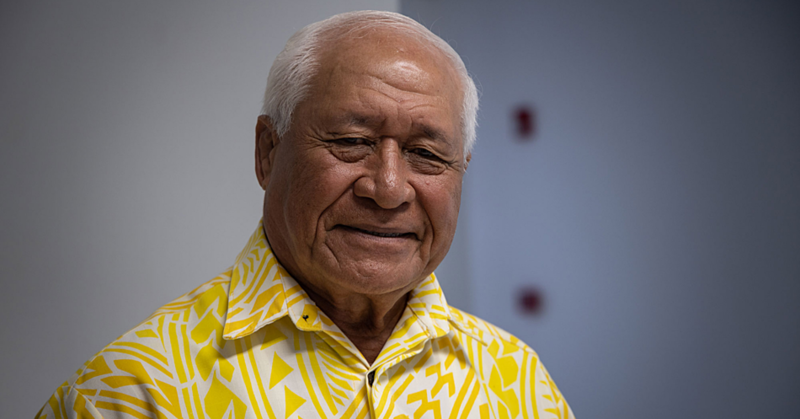 “It is my first time ever in Samoa. I just love it here, I don’t want to go back home,” he shared with Dear Tourist. He heard a lot about Samoa before from friends back at home. “I always said that I would come to Samoa,” he said. For him, the job here on the island was a lucky one. Mickey will be singing today as part of the Independence Day celebration. For him, there are some reasons he does not like to think of returning home. “This is paradise, I love the people here and it is so clean compared to Fiji. Mostly it is because of the people why I like this place so much and the culture,” Mickey explained. “It is less busy here than Fiji. I prefer it here. The culture is pretty cool. I can just sit and watch the people do their stuff. “I like it so much here. I went out and checked the villages, I have seen some already and I was surprised about the fales. We do not have that in Fiji,” he said. The differences between the cultures are little, but important to him. “The culture, the way they treat each other is amazing. Dear Tourist asked of any future plans to live in Samoa. “Yes I am thinking about maybe living here, I want to come back,” he excitedly said. He is staying at the Taumeasina Island Resort. “I love the services here, it is really nice here,” he said. In the tourism sector, he sees some untapped potential in the industry. “I think the service is ok, but I think there is a bigger need for hospitality workers. I guess the tourism started just recently here, but apart from that, it was all good,” he shared. “I just enjoyed everything. The staff is a huge part of that.” For the rest of his stay, he plans to just relax in the resort. “Next trip to Samoa will be for a performance in December this year. I will come back next Monday and stay forever,” he joked.